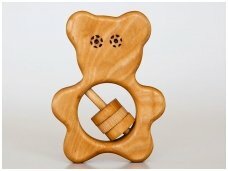 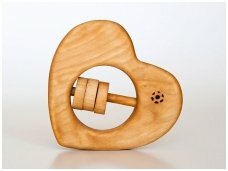 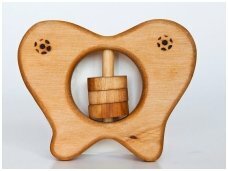 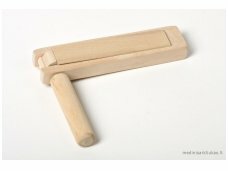 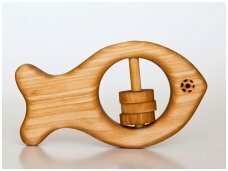 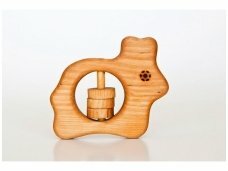 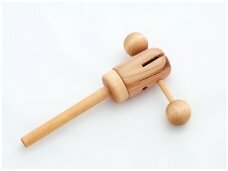 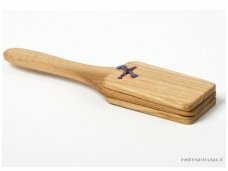 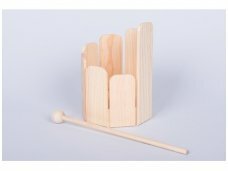 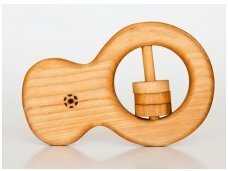 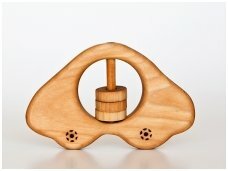 Wooden musical toys, wooden musical instruments are made to develop child's musical skills, rhythmics. 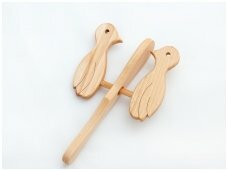 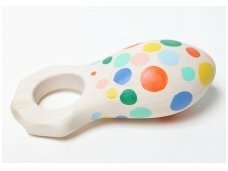 The youngest will be happy to have baby rattles, which help to develop small motor skills, older children will be happy to play with clapper, quaker. 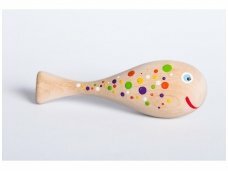 Every toy can be personalised and engraved, just don't forget to provide the information you want to engrave in the comment.